Its a powerful device. Fast shipping, thank you! Good quality, arrived on time. Thanks! Quality build, big screen, balanced charging, a lot of power in not so large device. 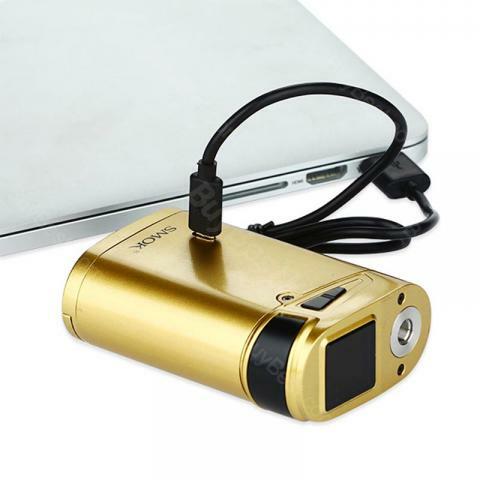 Best offer and best mod in this price range. Its working well, perfect mod. This is the first time I purchased from Buybest. Awesome shipping. The product is not bad and deserves the price. SMOK G320 Marshal TC Box MOD integrats the latest vaulted chipset for maximum 320W output and temperature control functions, you can use 2 or 3 18650 pcs batteries to reach to 220W or 320W power for your own power preference. Featuring a large and convenient fire button, the rounded contours and smooth lines ensure the box mod is ergonomic. This box mod made of zinc alloy, which makes the light weight only 300g. 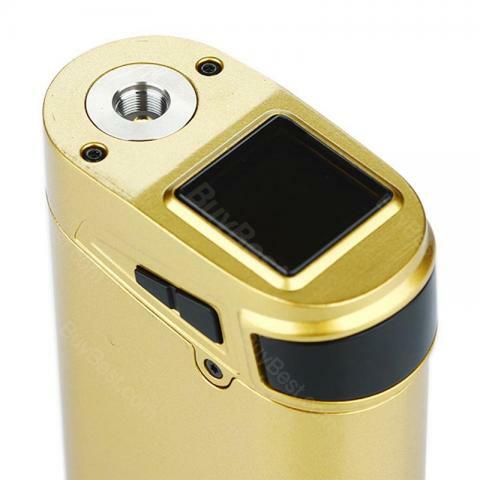 For easy to check vaping data, the 0.96 Inch OLED screen is located at the top of MOD, which is next to the 510 atomizer. 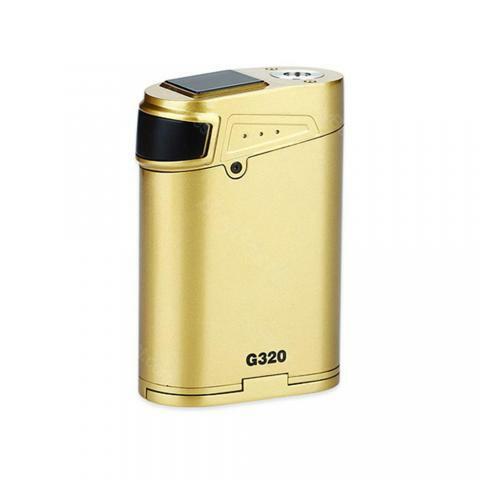 G320 Marshal MOD includes wireless Bluetooth technology, so you can connect it to its own smart app and upgrade the operating system via Bluetooth 4.0. 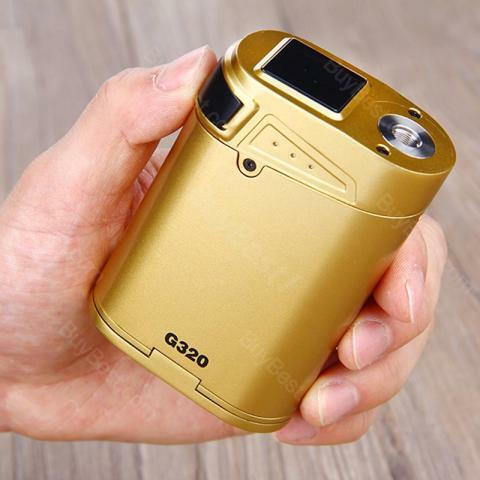 With comfortably and innovative design, this device features power, performance, and versatility, and provide the most seamless vaping experience. • No 18650 batteries included.